Grass cutting services available in Cotteridge | Starting from only £15! TAKE ADVANTAGE OF OUR GRASS CUTTING COTTERIDGE SERVICE. 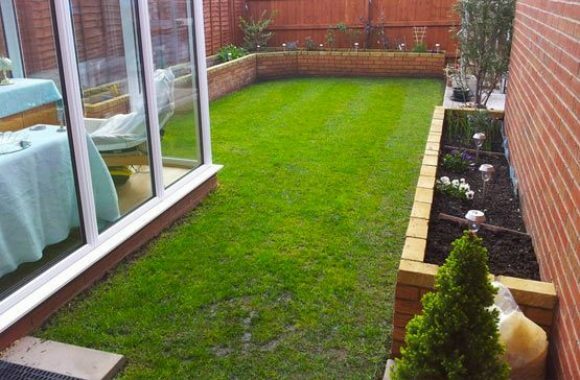 FOR AS LITTLE AS £15 YOUR GRASS CAN LOOK AMAZING! 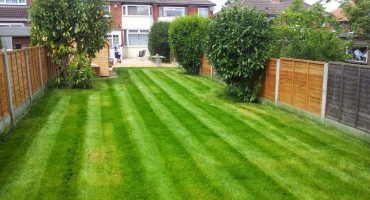 We provide you an opportunity to get your grass cut and managed in Cotteridge at outstanding prices. If you want your garden to look good, your grass has to look great! One way of ensuring a healthy and great looking lawn is to get your grass cut on a regular basis. Our lawn mowing Cotteridge services are second to no one in the region. It's grass cutting on a completely different level. And, it won't break the bank. Do you desire a spectacular garden that WOW's people the moment they see it? Then healthy grass is critical. We are able to give you a simple cut or go that extra mile and incorporate stripes and other features. 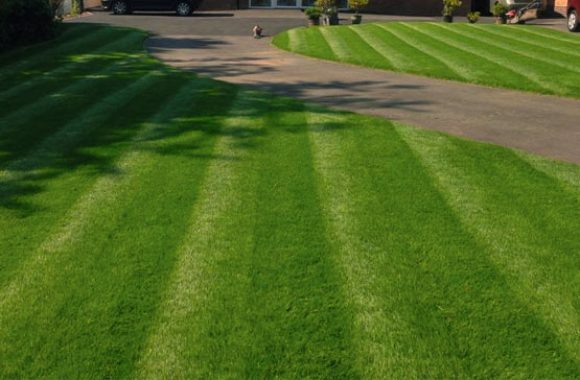 When you have your grass mowed in Cotteridge regularly, the overall health and look is going to be improved. We aren't just great value for money, our gardeners love their work and they're full of helpful tips. When the lawn is mowed, it promotes the grass blades to develop denser and expand. Therefore, this will produce a thick, vibrant, woven lawn of grass. Grass cutting sounds uncomplicated (and it can be) but factors including cutting height and frequency also play their part. In the event your grass is cut too short - your grass will become stressed. Stress will discourage rooting and encourage weeds and moss to grow. Another factor to consider is how well maintained the cutting equipment is. Blades need to be sharpened and maintained. Why put yourself through the stress? Why use up your invaluable, free time - when for the value of a cheeky Nando's, vibrant landscapes can do the work for you! 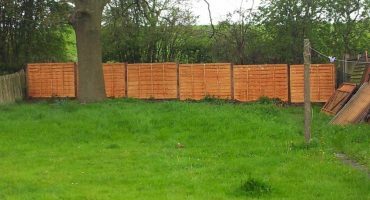 We provide our grass cutting Cotteridge services to both commercial and domestic clients. 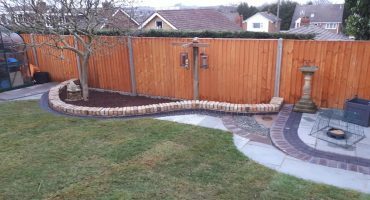 As discussed earlier, vibrant landscapes can simply cut your grass or introduce elaborate designs, shapes and aeration. All of our staff are professional and helpful. 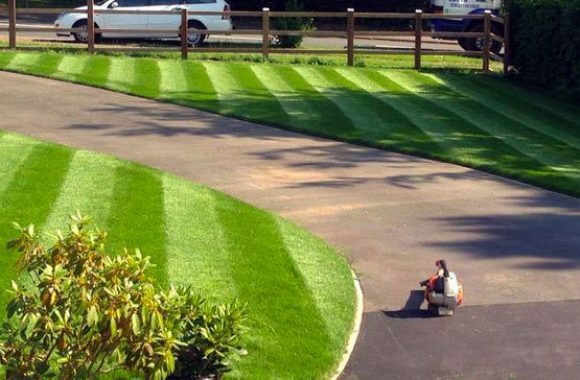 They'll revitalise your lawn into a amazing masterpiece, that will have the neighbours green with envy (no pun intended)! 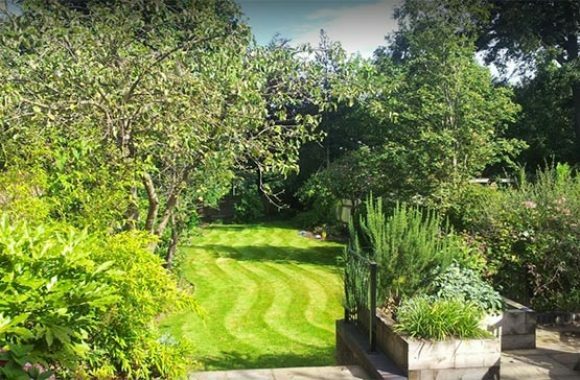 Our grass cutting Cotteridge options are such excellent value for the money that it's a service you simply shouldn't do without.